Selwyn Foundations Chair, Kay Hawk, is disappointed that her organisation has been targeted by the Living Wage Movement. Addressing the AGM of the Foundation last month, Hawk said it was disappointing that the Living Wage movement had singled out Selwyn in what is a New Zealand wide issue. The Coalition of Selwyn Supporters, a member of the Living Wage Movement contends that the Foundation, as a Christian institution should be setting an example for other aged care providers and pay a living wage to all staff. A handout from the Living Wage Coalition noted that the value and thanks given some of the Selwyn workers amounts to $15.25 an hour, despite decades of loyalty. Hawk said the Foundation cared very much about pay levels for all staff, especially the lowest paid. “We are committed to providing ways for staff to take home more money through upskilling and professional development opportunities”. Staff spoken to by the Coalition said the training schedule was on hold pending the appointment of a trainer. Following mediation and negotiation with the Unions a new collective agreement had been finally ratified, Hawk noted in delivering her report to the AGM. Staff spoken to questioned the value of the professional development opportunities towards upskilling staff since delivery of training programmes were very patchy. The Coalition is concerned that the Foundation is not interested in considering the proposals nor have they exhibited any willingness to work alongside our Coalition. The Selwyn Foundation holds itself out as a Christian organisation that espouses Christian caring values, but it is also a wealthy Christian organisation that chooses to pay workers low wages. 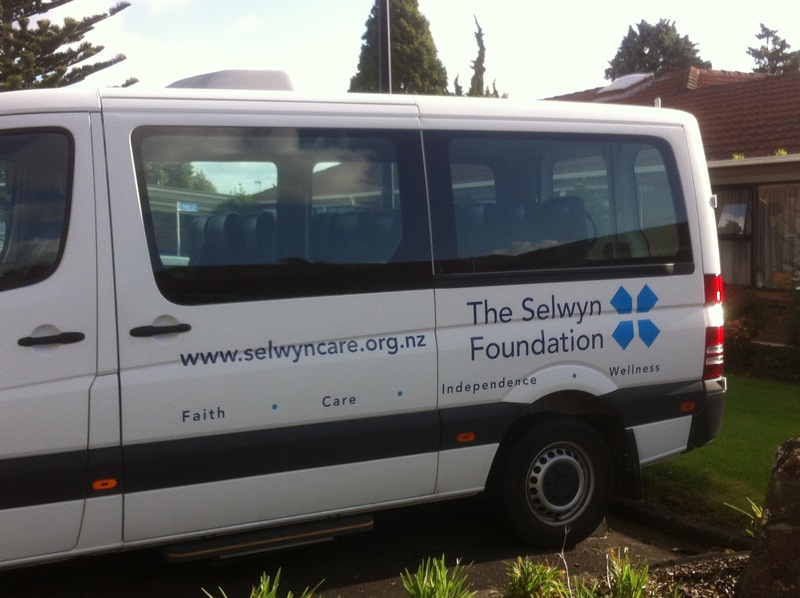 Faith, Care, Independence & Wellness, the Christian message of the Selwyn Foundation.